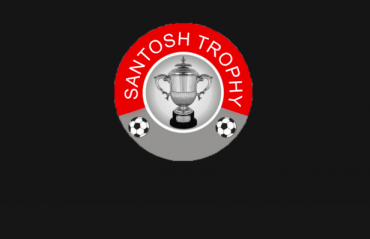 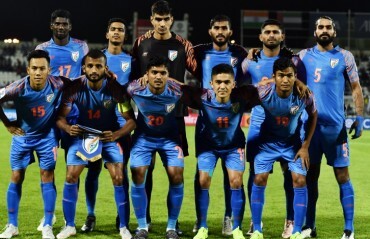 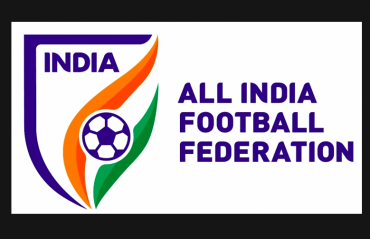 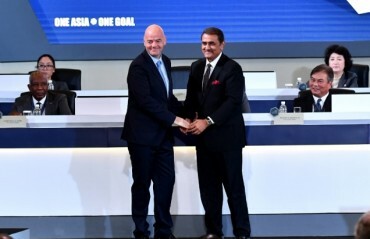 With the Asian Cup over, the focus of Indian football shift back to the domestic season. 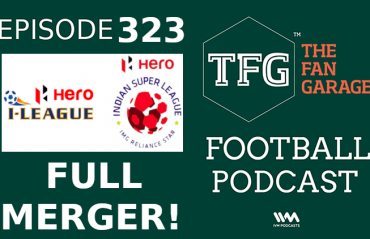 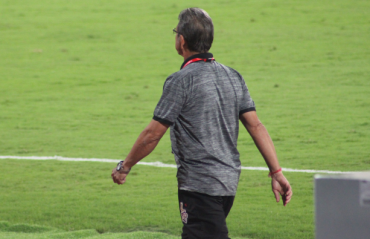 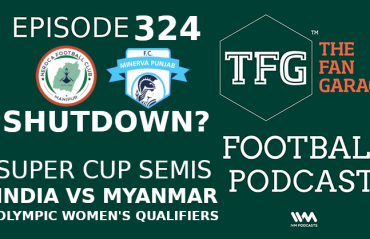 We discuss the Indian Super League's resumption and the marquee clash between Bengaluru FC and Mumbai City. 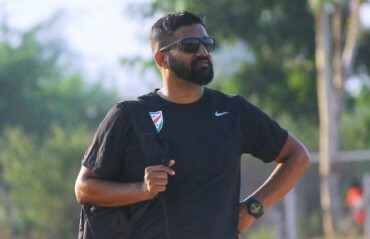 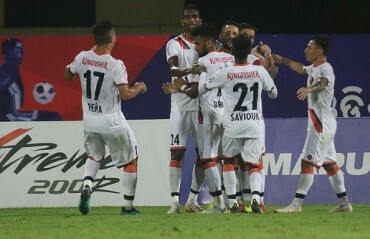 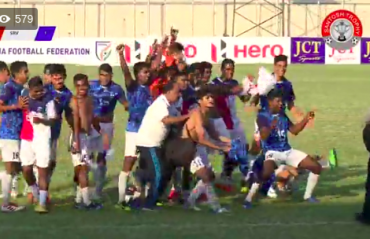 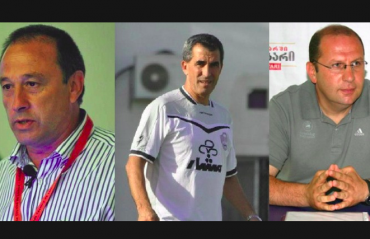 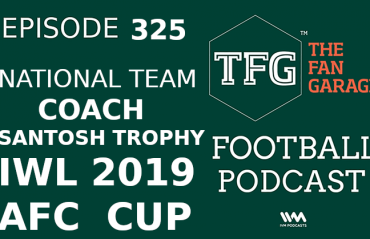 The I-League title race is entering its final stretch and we ponder whether Chennai City FC have secured victory already, or if other clubs can still catch them. 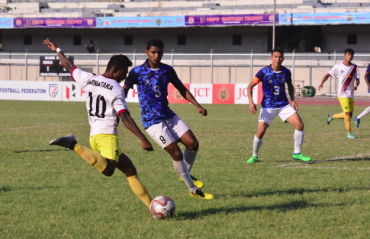 The Kolkata Derby fixture between East Bengal and Mohun Bagan is coming up and we look forward to it, along with a meeting taking place in New Delhi that's about the potential Mohun Bagan-ATK merger. 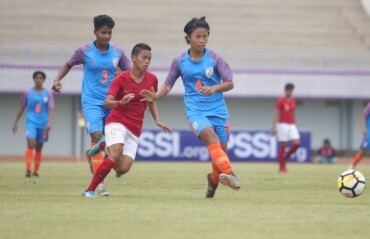 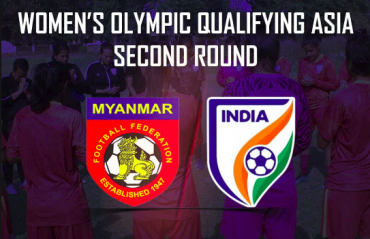 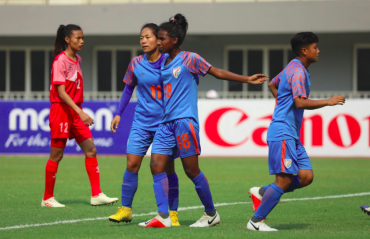 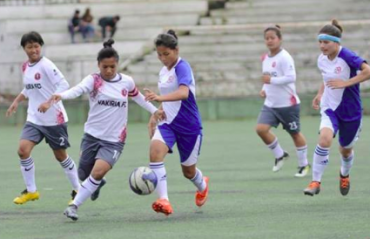 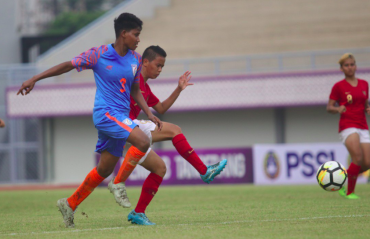 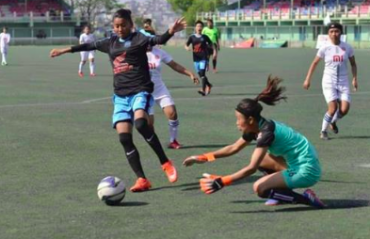 And we have the Indian national womens' team making moves with some much needed friendly matches against Hong Kong and Indonesia.